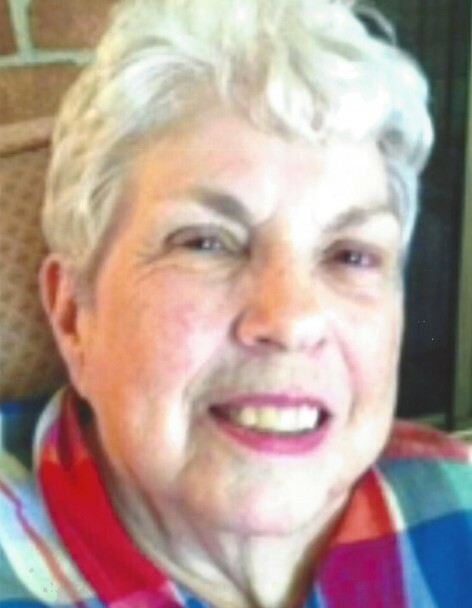 Norma Jean (Gorby) Farrell died at Crandall Medical Center on September 25, 2018. Norma was born on October 15, 1929, in East Palestine, Ohio, the daughter of Warren G. and Martha (Whitehouse) Gorby. She graduated from East Palestine High School in 1947. 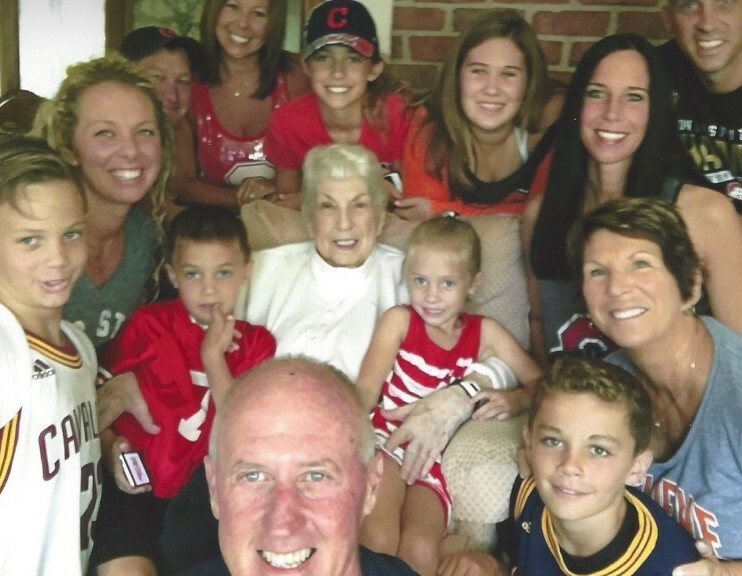 Mrs. Ferrall is survived by her daughter and son-in-law Terri and Charles Campbell of Damascus; three grandchildren Stacey (Adam) Bell, Chad (Andrea) Campbell, and Courtney Campbell; six great-grandchildren Payton and Gavin Bell, Camryn, Cohen, Charlee and Colton Campbell; sister Carol (Bruce) Weber of Georgia; sister-in-law Joyce Gorby and many nieces and nephews. In addition to her parents Norma was preceded in death by her Husband Robert G. Ferrall, infant daughter Jill Cline, and her brother Herbert Gorby. She was a member of Grace Church in Columbiana. Mrs. Ferrall worked as a clothing model at Strauss in Youngstown, at Kenmar Manufacturing, and for the Sebring Public Library. Norma loved to sew, refinish furniture, and home decorating. She also enjoyed painting and carousel horses. According to Norma’s wishes, there will be a private graveside service, for her immediate family, at Columbiana Cemetery. Norma loved to give to those in need, so in lieu of flowers she would like everyone to “pay it forward” in her honor.